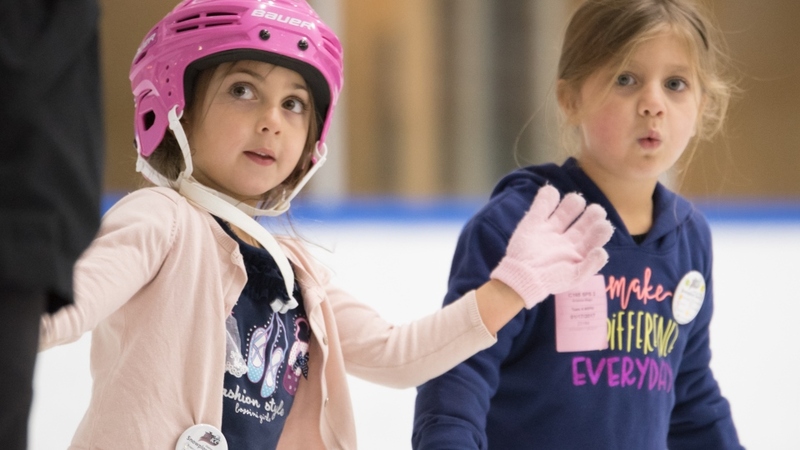 This is the perfect lesson for first-time skaters! 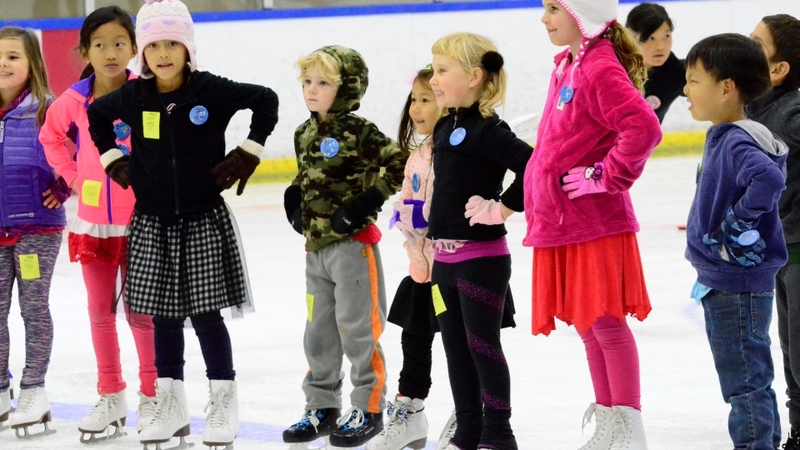 Our free introductory skating class helps students to grasp the basics of ice skating (i.e. balance, movements, and terminology). 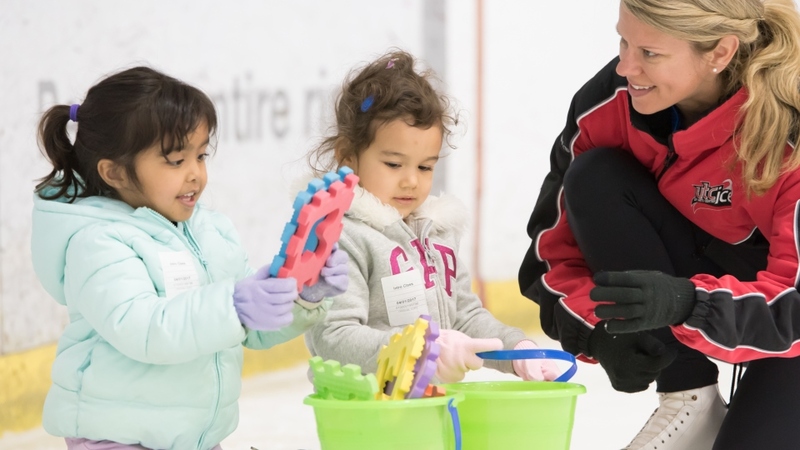 The class is offered one time per skater, after which we encourage you to join our Figure or Hockey Academy to continue lessons and further your potential on the ice! Please bring gloves, warm clothes, and knee-high, snug-fitting socks to the class. Protective gear such as helmets and elbow pads, are recommended but not required. 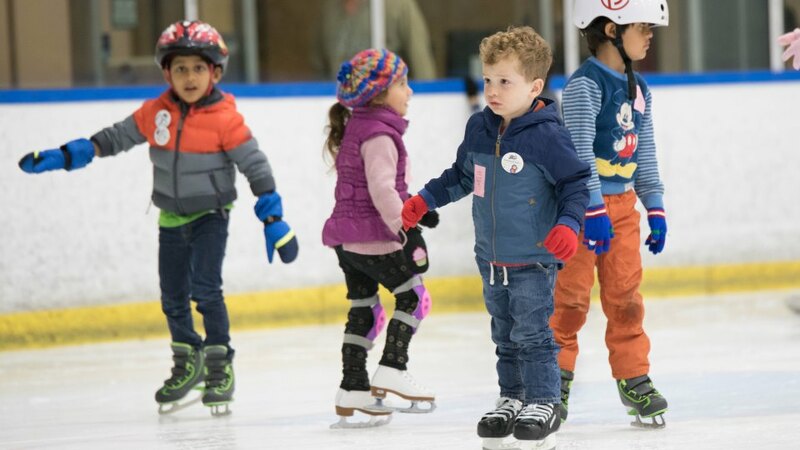 Saturdays 11:15AM– Space is limited and skaters are taken on a first come, first serve basis. 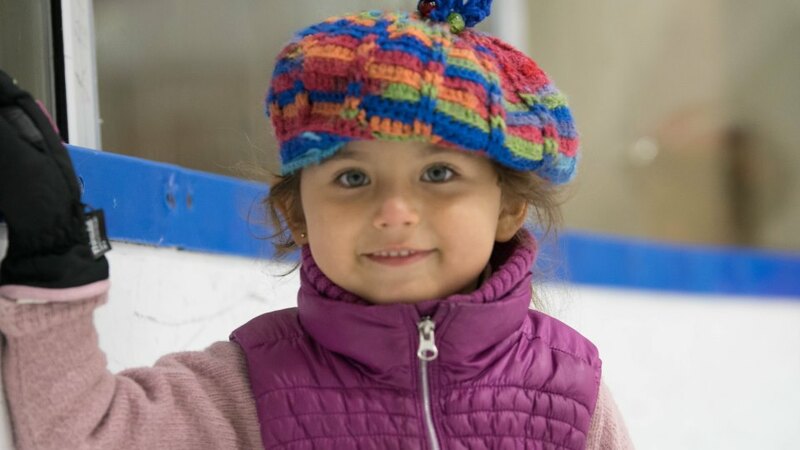 Please arrive by 10:00am to ensure adequate time to sign up and fit your skates. 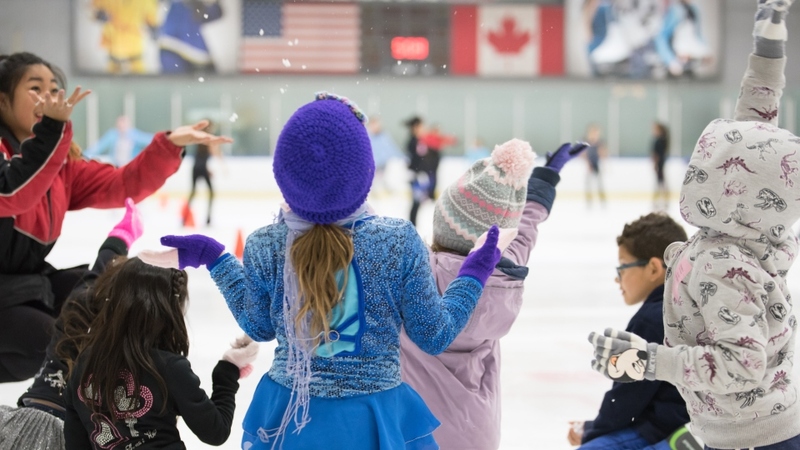 FREE Introductory Ice Skates valued at $119 when you register for our Skating Academy. This offer is limited to new students and other restrictions may apply. Please see the box office staff for complete details.